Fosse by Sam Wasson is a must-read for any dance and musical theatre fan. Wasson has clearly put in a great deal of time researching for this biography as it is bursting with detail, anecdotes and information. 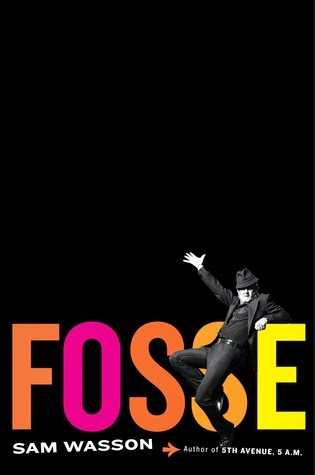 Spanning over 700 pages, it offers an in-depth account of the life and work of wonderful choreographer and dancer, Bob Fosse. It covers the highs and lows and gives great insight behind the scenes. Despite the length of this book, it never feels slow or dull and was entertaining from start to finish. There are plenty of explanatory notes and a comprehensive index and I can recommend this for those with an interest in theatre personalities.